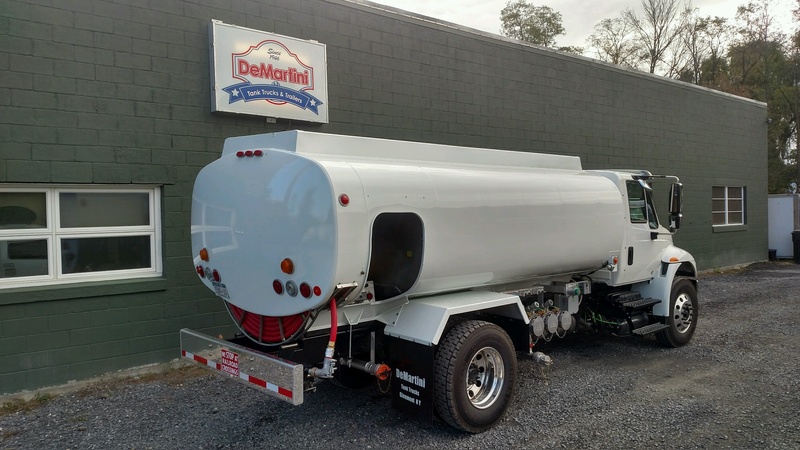 DeMartini Oil Equipment Service in Glenmont, NY 65 years of experience in the oil industry. DeMartini Oil Equipment Service has many years of combined experience in its staff. 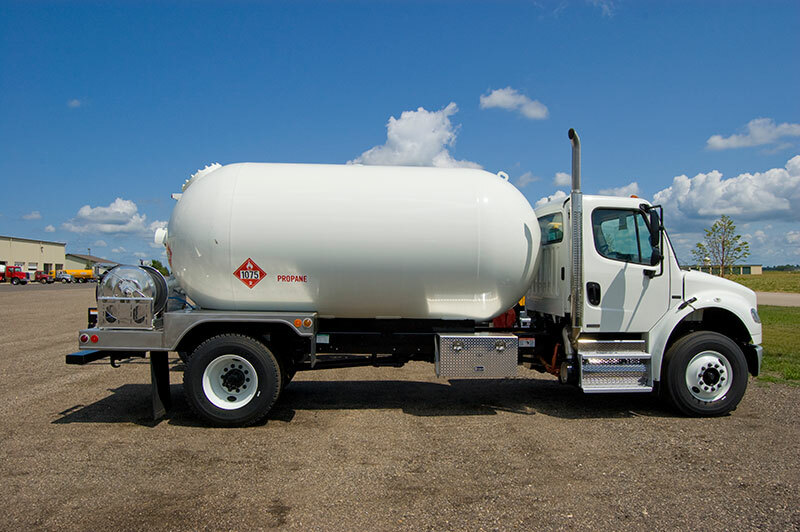 Our highly trained professionals offer prompt truck tank and trailer services at our Glenmont, NY shop. From new tank truck and trailer sales to DOT tank testing and inspections, we do it all. We represent the best equipment manufacturers in the industry. Please take a look at some of our top product lines. Copyright © 2019 DeMartini Oil Equipment Service. All rights reserved.